The revised Posting of Workers Directive introduces the principle of ”the same pay for the same work in the same place“ and must be transposed into national laws by July 2020. Transport companies still hope that their services will be excluded from the new rules, since commercial road transport should be covered by the so-called Mobility Package. However, time is almost up and the new set of rules is still not approved. Even though the member states already reached a compromise, the European Parliament failed to approve it in July last year and the legislation returned to the Parliament’s Committee on Transport and Tourism for redrafting. Bulgaria’s transport minister has claimed that Central and Western European countries want to push out Bulgarian transport businesses, demanding changes to a new package of EU rules that his government says will hurt the country’s economy. EURACTIV’s partner Dnevnik reports. 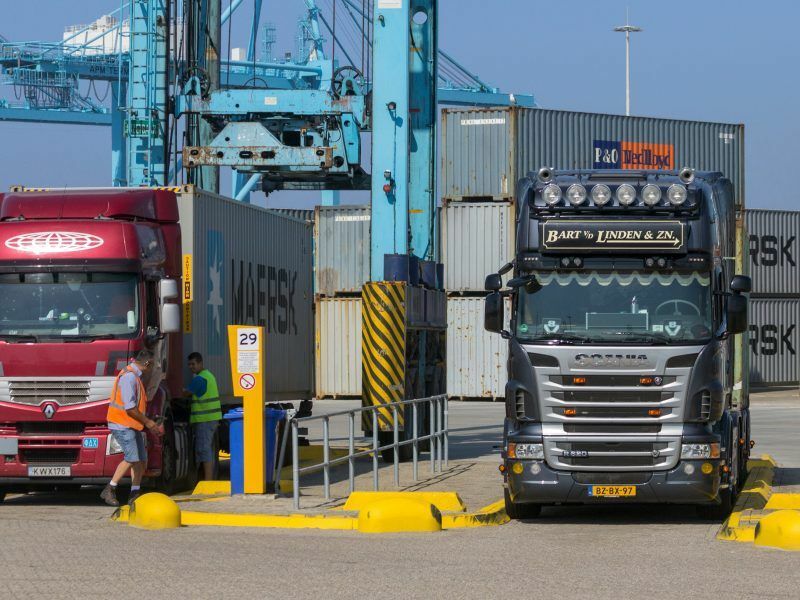 Although the new version should have been adopted on 10 January this year, the committee managed to approve only new rules on cabotage, while the issue of truck driver salaries remained unsolved. 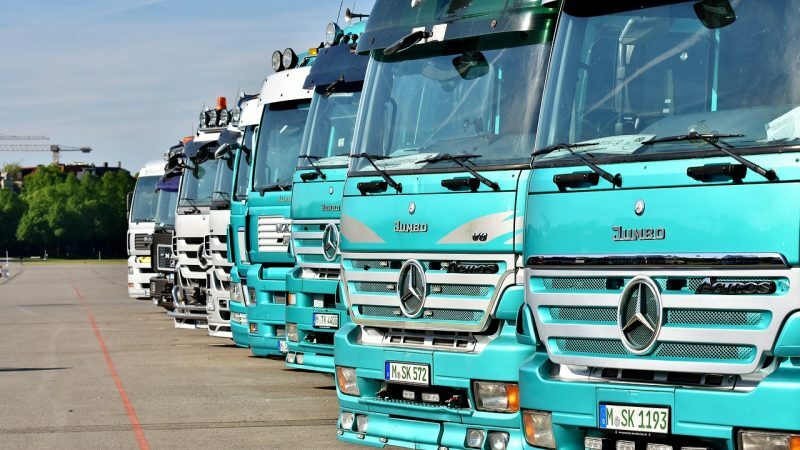 “MEPs just buried the Mobility Package,” said Jan Němec from the association of road transport operators, ČESMAD Bohemia, which opposes the Posted Workers Directive. “The refusal of the compromise means that the rules will also apply to international road transport,” stated MEP Martina Dlabajová (ANO, ALDE). Czech companies have refused the Posted Workers Directive since the beginning. The Confederation of Industry and Transportation of the Czech Republic and the Czech Chamber of Commerce are also against the rules. The issue is not only the salary raise for posted workers, but also the additional administrative responsibilities related to the salary calculation. The task of the transport companies would get even more complicated, since drivers often travel across a few European countries per day. “I go abroad circa three times per week. It often happens that I leave on Monday and then come back on Friday. Sometimes I return right away,” Czech truck driver Martin Tecl said, describing his work routine. He often has to transport goods to cities such as Dresden, Leipzig, Berlin or Hamburg, so he spends dozens of working hours per week in Germany. 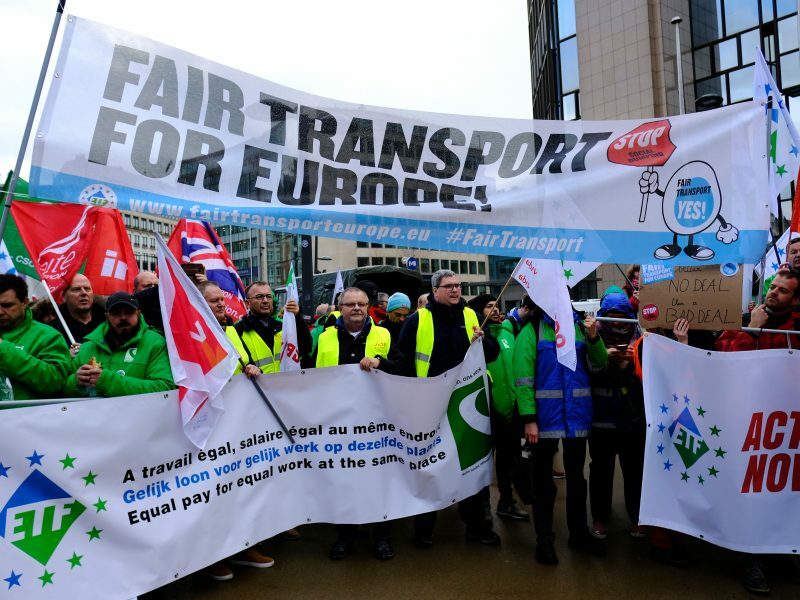 Two draft laws which will be voted on during the European Parliament’s plenary session on Thursday (14 June) could lead to more job insecurity for lorry drivers. EURACTIV.fr reports. “I would be foolish if I did not want to earn the same salary as German truck drivers. On the other hand, I am aware of the fact that many of the Czech companies would struggle to remain in business and the Ukrainian companies would take over,” said Tecl. He also fears that instead of raising the drivers’ salaries, the companies would find a way to circumvent the legislative. “If someone wants a German salary, he should get employed in German company. The only problem is the longer commute to work,” added Tecl, who is satisfied with his Czech salary. There are other issues that truck drivers face, which should be dealt with according to Tecl. While on the road in the Czech Republic, they often struggle to find a parking space to take the obligatory rest break. “The situation in Germany is much better, but in the Czech Republic we spend a lot of time searching for a parking space. That is the biggest problem,” said Tecl. Obligatory rest breaks for drivers are also part of the Mobility Package. Due to the upcoming European elections, transport companies will have to wait for the newly formed European Parliament to finally make the decision.